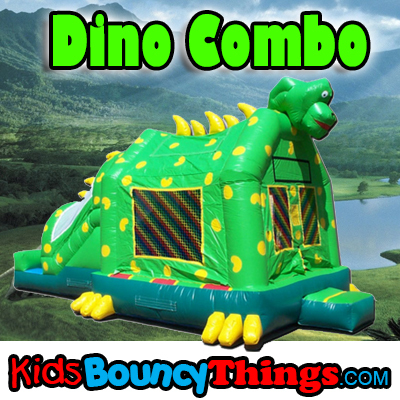 his nur dino combo is the perfect addition to any prehistoric party you plan to have. Not too scary face makes him great for all ages. 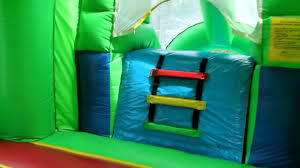 This unit features a bounce house plus a slide. 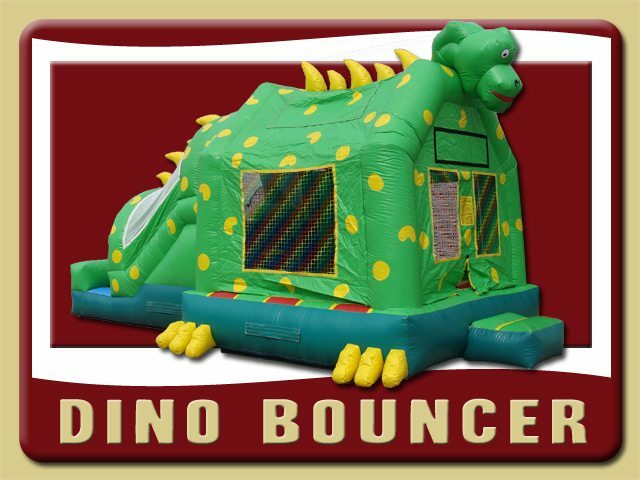 Actual Size: 13 Long x 28 Wide x 14 Tall Slide is about 8ft Tall.